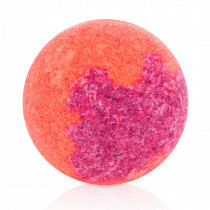 130g Enjoy the fruity richness! 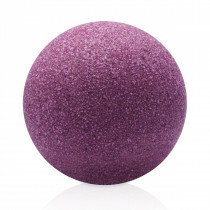 This handcrafted bath bubble ball entwines the room with the sweet scent of juicy forest berries as it fizzes in water. 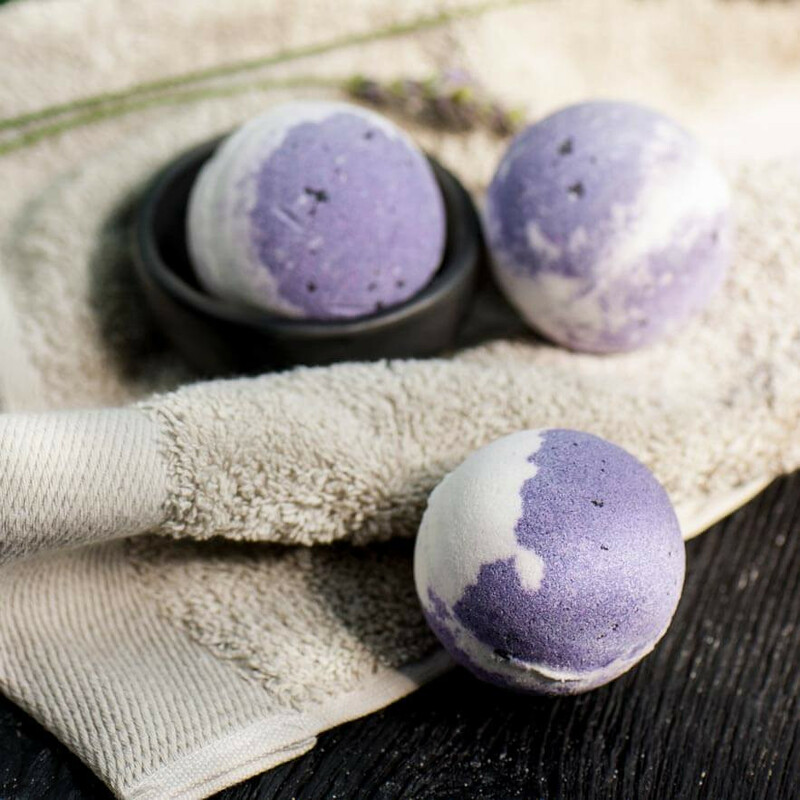 To take care of your skin during bathing, we’ve enriched the ball with the revitalising blueberry extract, natural salt crystals and carefully selected precious botanical oils that leave your skin feeling soft, smooth and comfortable. 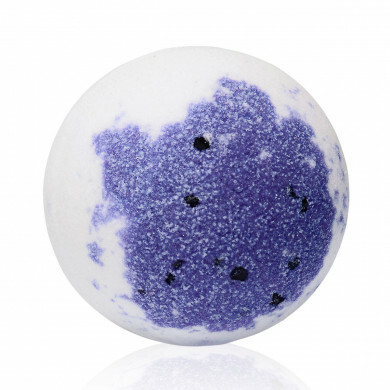 Put the bubble ball into a bathtub filled with water and allow it to scent the room and release the valuable bounties on nature. 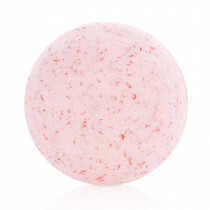 Enjoy the aromatic soak for up to 20 minutes. Then lightly rinse in the shower and wrap up in a soft towel. 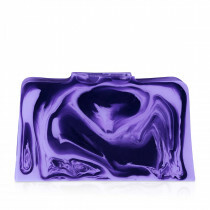 For the perfection of your bathing ritual, cleanse your skin beforehand with our Blueberry soap.